When it comes to the big day we have no doubt that you’ll be wondering about the beauty side of things. Weddings aren’t just about the fashion and style, beauty and makeup play an important role in helping you to feel amazing, beautiful and prepared for the most special day of your life. 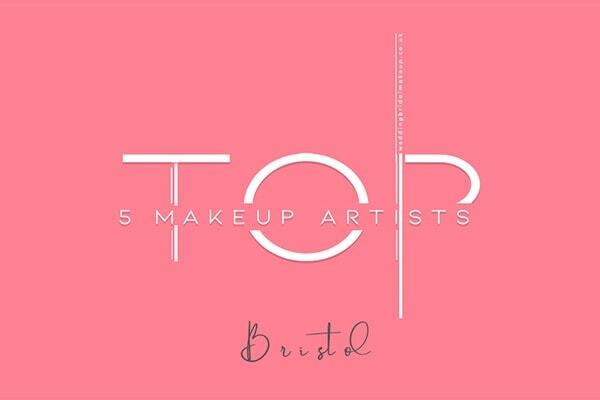 We’ve compiled a list of the top 5 wedding bridal makeup artists based in Hereford, these Makeup Artists will definitely help you to feel amazing, beautiful and prepared for your wedding day! As a self confessed creative soul, Beauty Tale founder Hair and Makeup Artist Aleksandra has had a lifelong passion for art & makeup. Aleksandra Guz is an award winning makeup artist with many years experience in all aspects of makeup artistry. Ranging from the glamorous red carpet, high paced photo shoots and fashion shows, her passion has always been in enhancing beautiful skin and working with brides on the most important day of their lives. Maria has over 16 years of experience, in the beauty industry, providing both high class beauty treatments and packages – perfect for that pre-wedding treat or bridal shower – alongside stunning hair and make up creations, for weddings, proms, photoshoots, and special events. 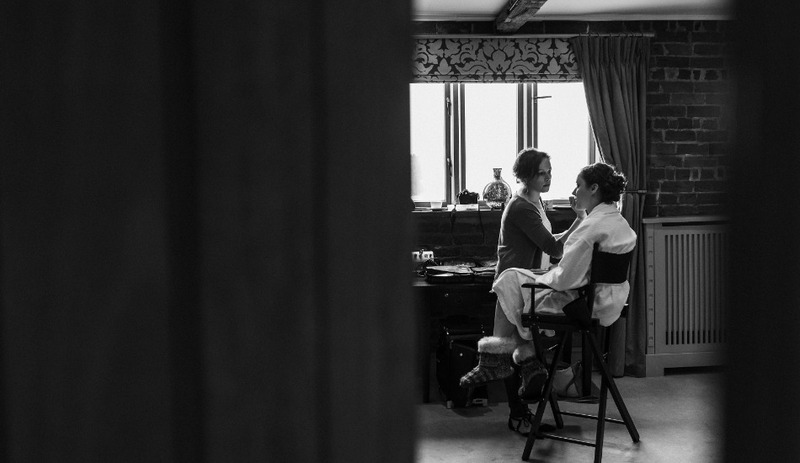 Maria has a passion for wedding make up application, and hair styling – subtle to dramatic, vintage to cutting edge – which enables her to work with your individual requirements and specifications, to create your desired look. She uses a variety professional make up products, such as: MAC, benefit, bare minerals, Smashbox, illamasqua, Bobbie brown, Nars and Airbase – the leading HD make up – this product is simply amazing, and perfect for weddings, it gives a lovely radiance to the skin, the coverage is totally adaptable from a gentle tint, to a full coverage, and the lasting power boasts 18+ hours of heatproof, waterproof, and sweatproof wear. 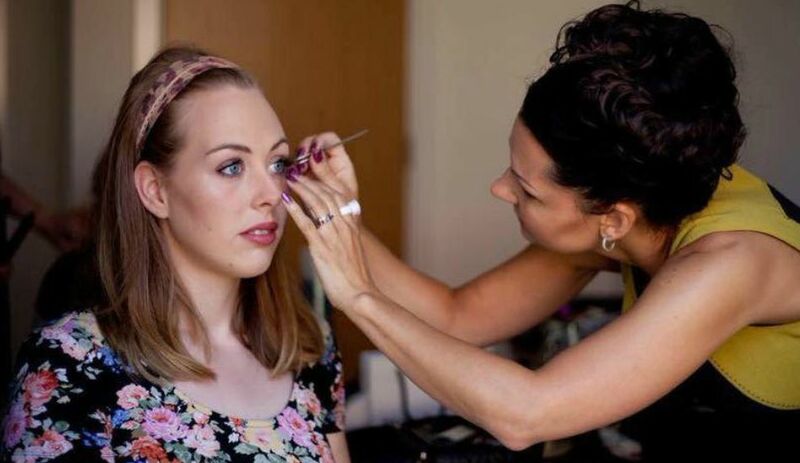 Wedding days can be stressful, and as a professional make-up artist I make it my responsibility to put your mind at ease, leaving you free to treasure every moment of your special day. I hold a diploma in Bridal Make-up Artistry and have trained with Airbase to offer you the industries leading brand in airbrush make-up. I use only the best products and would not use anything I have not tried and tested on myself. 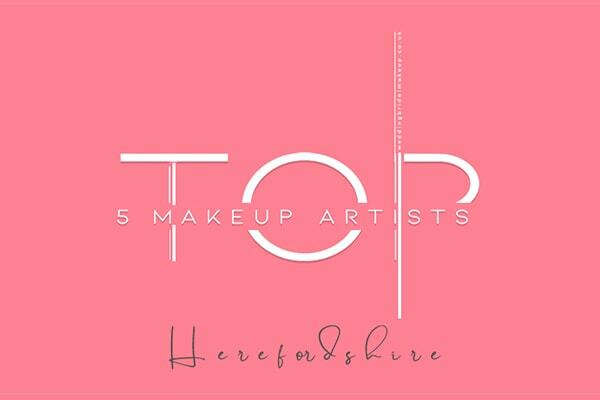 I’m Anastasia and I’m a bridal makeup artist but also specialise in occasion,editorial and head- shoot makeup based in Herefordshire. I have been surrounded by makeup for as long as I can remember. Im also qualified beauty therapist and working as a medical aesthetician at the anti-ageing clinic on weekdays and I think that having that knowledge about the skin really makes me different from other makeup artists in my field. 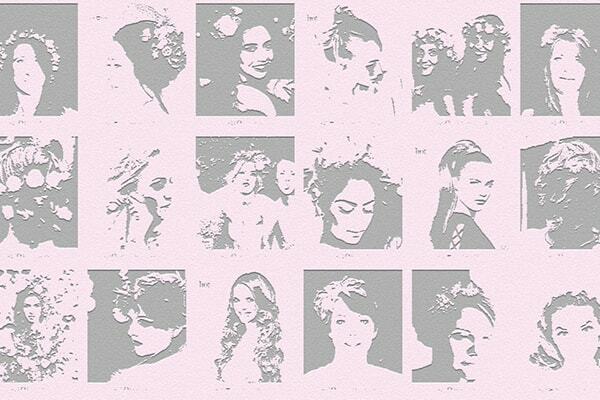 Over the years I have had many bridal and special occasion clients, I was also nominated in the The Wedding Industry Awards and i become NATIONAL FINALIST and Regional Winner in West Midlands 2017 , this involved votes cast by my previous brides as well as the opinions of an experienced panel of judges. 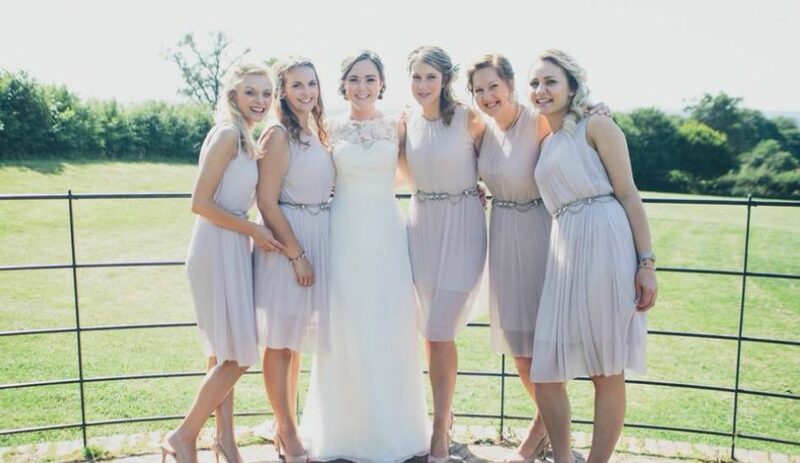 Professional Hair and Makeup Artist offer a friendly, reliable mobile Bridal hair and make-up service in the comfort of your own home, or chosen venue. 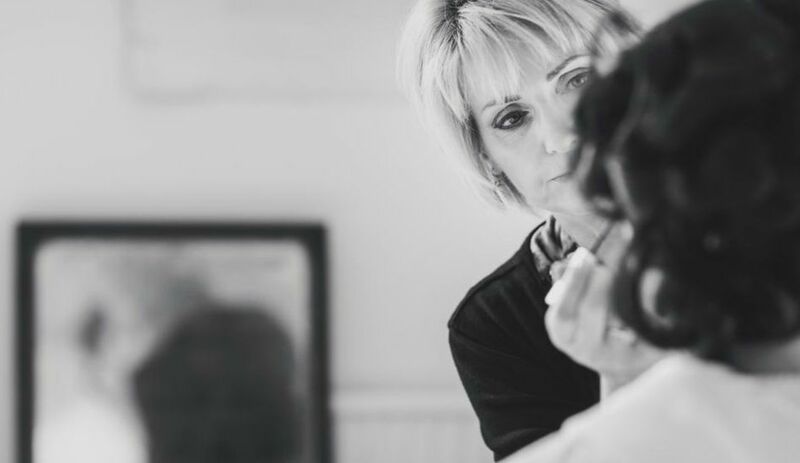 A passion for creating beautiful hairstyles and flawless make-up combined with a love of Weddings has brought together Angie and Eleanor Doreen to become one of the most successful teams in this area. 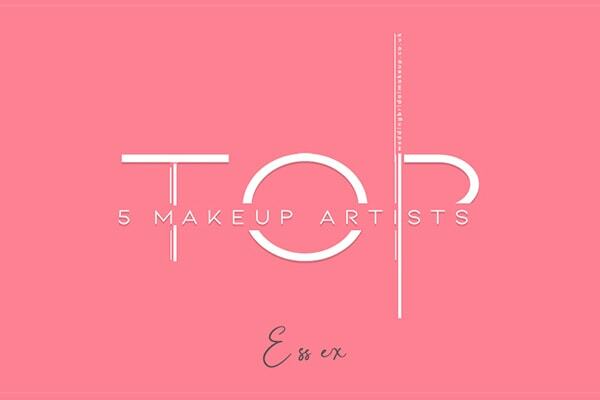 Is it worth getting a makeup artist awards? 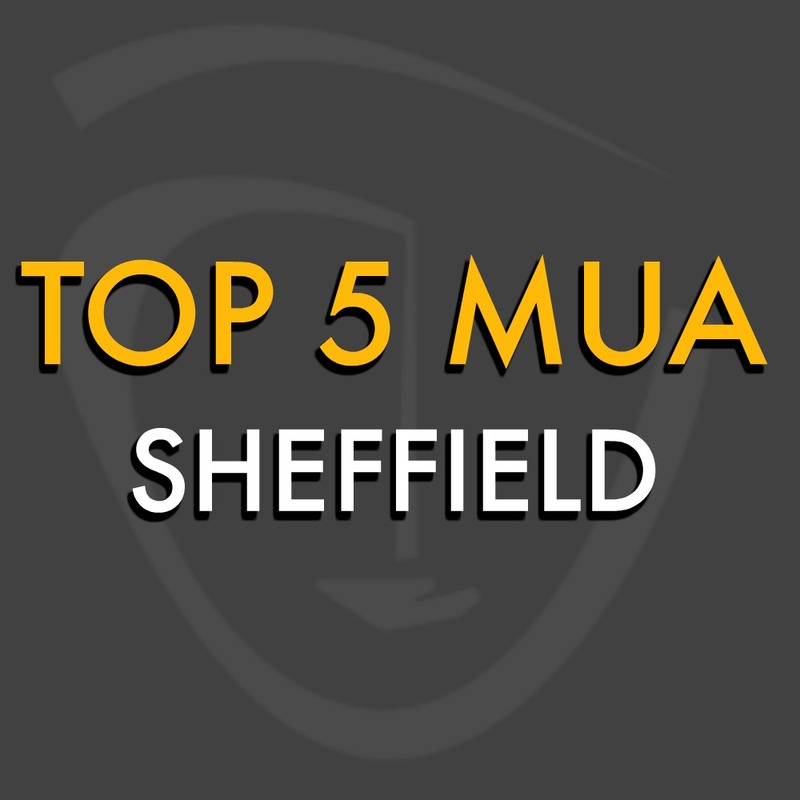 Top 5 Makeup Artists in Sheffield, South Yorkshire.